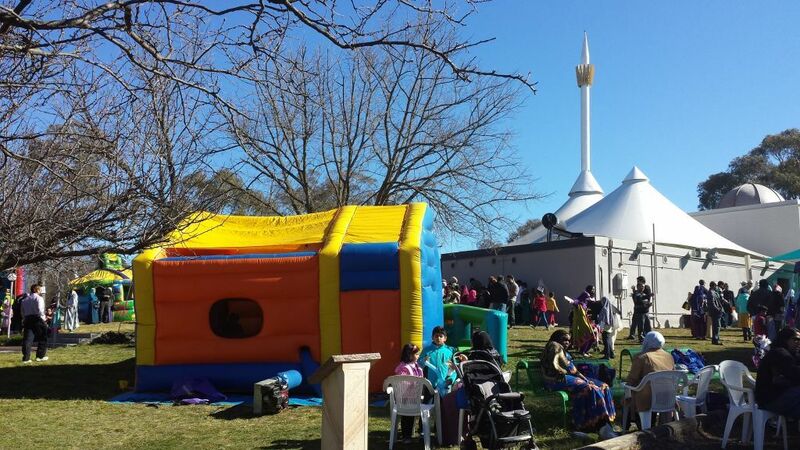 Hundreds of families came out to enjoy the festivities organised by the Islamic Society of ACT at the Canberra Masjid on Yarralumla today. The society organised a barbecue, children’s activities, jumping castles as well as holding the presentation of prizes for the recent IFAM Islamic quiz. Attendees were blessed by a beautiful sunny day which allowed everyone to make the most of the outdoor activities. 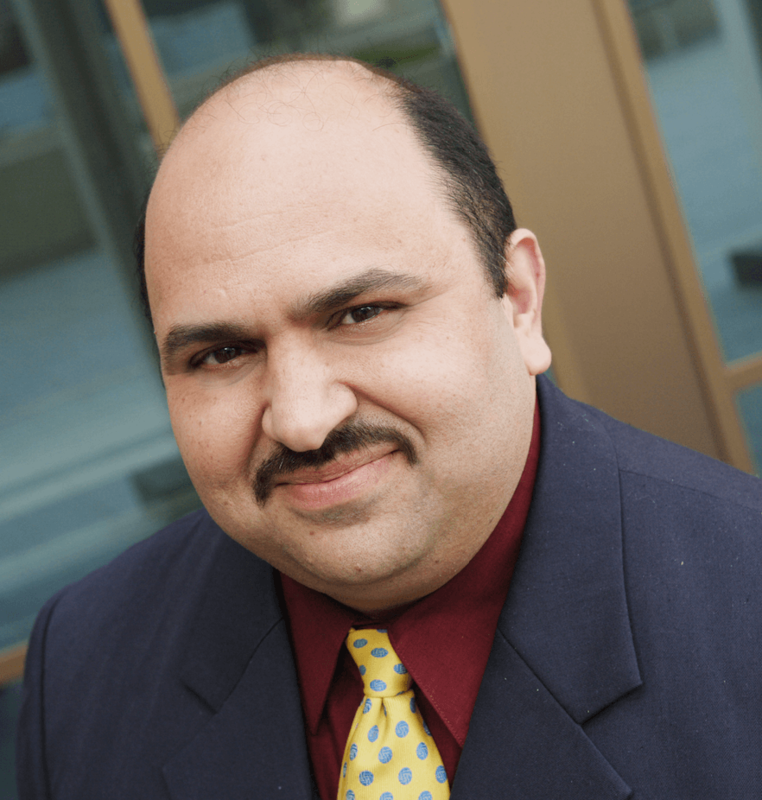 NextHuge Success for Eid Festival in Fairfield – 30 Years of Celebrations!